The nights are cool and the leaves are beginning to change, there is no mistaking it – fall is here. The height of the fall season is just around the corner, Halloween! 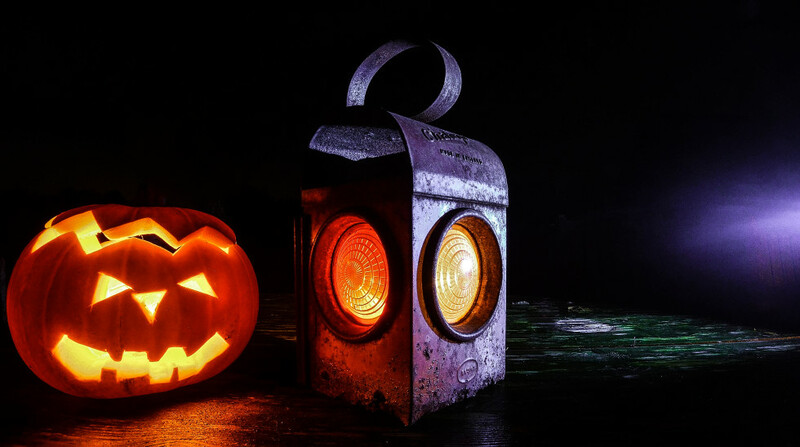 There are only two more weekends left for Carmel, IN Halloween fun so make sure you pack as much fun stuff in as possible before the season is over! If you need plans for this weekend, head on out to Carmel, IN Pumpkin Fest this Saturday, October 24th. Located at the Carmel Gazebo there will be fun for all ages from 4pm – 7pm. All are welcome to celebrate the spirit of fall at this free family-friendly festival! There will be pumpkin decorating, hayrides, live bands, and food trucks to sample from. Make sure to wear your costume! This charity event is provided by the Carmel, IN Mayor’s Youth Council and the Carmel Arts Council. Proceeds go to Art With a Heart, an Indianapolis based charity that uses art to inspire at-risk children. Admission is free but money given towards games, competitions, and food will support this worthy cause. Carmel, IN has no shortage of great neighborhoods and subdivisions to Trick-or-Treat in, the Trick-or-Treat hours city-wide are from 5pm – 8pm. Stay safe this Halloween season, but, most of all have a great time with your friends and family! We hope you enjoy the Halloween season here in Carmel, IN! If you are traveling to Carmel, IN this fall and are interested in learning more about what this great city has to offer please contact a Carmel, INreal estate agent. We’d love to hear from you!